The conversation around hotel connectivity fatigue has existed for some time now. A longstanding frustration for property management systems (PMSs) and applications in the accommodation industry has been the lack easy integration between partners and clients. Great products are being created but the effort to build integrations between many other hotel systems is a drain on development resources and simply too time consuming. However, the reality is that it’s a real struggle for providers to make their essential products accessible to a mass end-user group. More time is being spent on connecting the products instead of the products themselves. 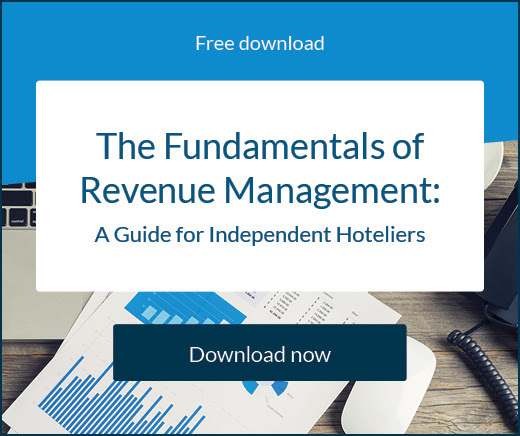 So what can be done about one of the hotel industry’s biggest issues? SiteMinder could see what PMSs and hotel applications were struggling with, an ideal world where developers could focus on innovation instead building bridges between their product and others seemed light years away. That’s why SiteMinder launched SiteMinder Exchange at HITEC in Houston, Dallas, recently. This new global platform has a strong desire for all players in the tech world to support each other and enjoy success – it’s exactly the concept from which SiteMinder Exchange was borne. “SiteMinder Exchange is a ‘data-as-a-service’ platform that allows hotel technology applications to connect with property management systems and their hotels”, says SiteMinder’s Business Development Manager Tom Kirkham. It’s a huge announcement for those hotel technology companies who were struggling with connectivity fatigue for so long. How does SiteMinder Exchange work? SiteMinder Exchange is founded on the model of ‘data on demand’. Hotel applications pay no upfront cost to be integrated; they simply subscribe to a low monthly fee for each hotel property that chooses to have that particular application connected to their PMS. The solution is free for both PMSs and hotels. 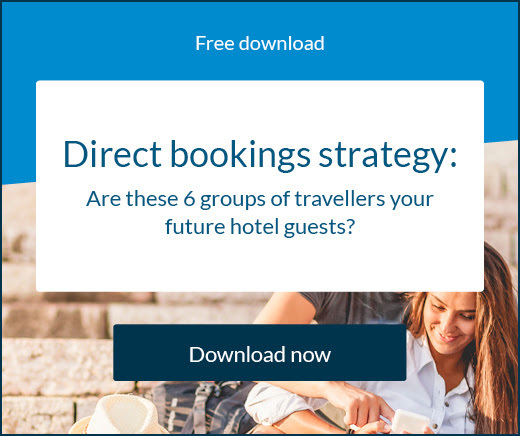 The benefits of this new technology offering are that an application’s total addressable market grows significantly and it can now connect with PMSs and hotels without the need for continuous bespoke integrations. For hoteliers, they’ll want to see their PMS connected to SiteMinder Exchange because it gives their property access to every application on the platform – all of which provide a variety of ways to enhance the guest experience and overall hotel operations. There’s still plenty more to come from SiteMinder Exchange and the tech platform as a whole so make sure you watch this space for more developments. When is the right time for your hotel to join the future? It’s time for hotels to get ‘smarter’ and start looking into the latest traveller and technology trends to remain relevant and successful in the future. Are these hotel apps making self-service the ideal for guests? Self-service, automation, and personalisation are front of mind for modern day travellers, meaning they should be for hoteliers too. We spoke to hotel tech providers about what’s happening in this space. What’s the best guest-facing technology to install at your hotel? The best technology doesn’t necessarily mean the fanciest or most expensive. Think about what guests really appreciate. 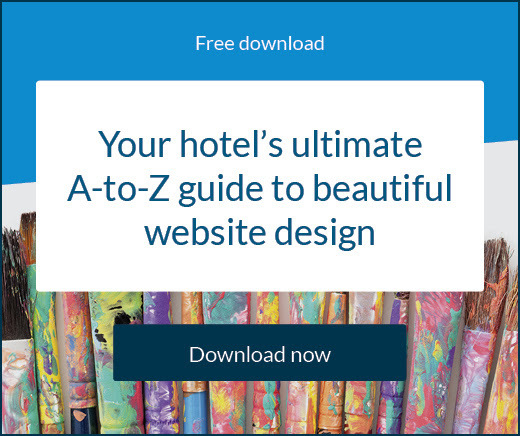 Take a look at these simple solutions for your hotel.